CX is all the rage these days. It seems that most of it is couched in theoretical theory and “potential” value creation. To be clear, we think it definitely has its purpose. In fact, it is core to our modelH approach. But, we are weary of anything that cannot be implemented in an Agile fashion. In a McKinsey survey of senior executives, 90% said customer experience (CX) is one of the CEO’s top 3 priorities. This fact is due to increasing customer expectations in an evolving digital marketplace. Customers expect more, better and faster – and they expect you to know and fix your process problems. McKinsey research indicates that for every 10-point up in customer satisfaction, companies increase their revenues by 2 to 3%. Gains come from increasing wallet share (more product purchases) and lower churn rates (fewer customers leave). Satisfaction is correlated to operational or infrastructure-related factors. These include price, transparency, cycle times, product features, and use of digital channels. We take for granted that the result of a great CX discipline produces customer action (behavior change), satisfaction (customer happiness), and attraction (brand loyalty). 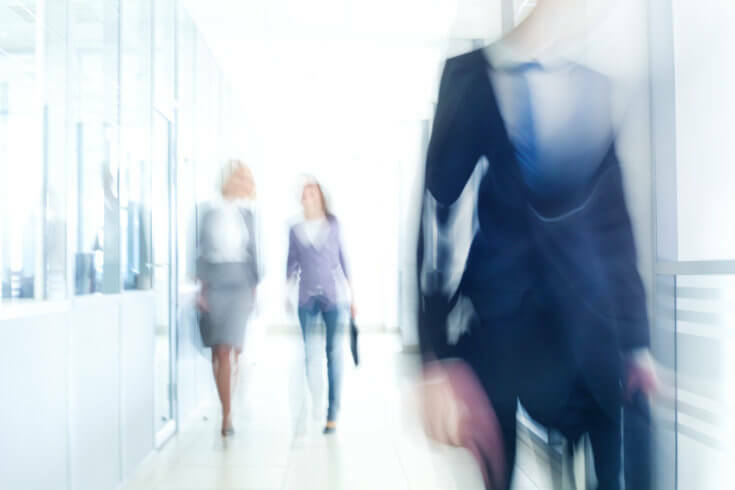 As a result, your employees will be able to understand how their work impacts the member’s experience – and establish a baseline for all future CX endeavors. Though this seems straightforward, implementing a customer experience discipline within a company is difficult. So how do you begin? Well, even the longest journey begins with a single first step. Experience is something that can be designed, implemented and measured. In healthcare, favorable experiences can make a difference between healthy/profitable customers and unhealthy/expensive ones. A better experience comes from orchestrating a customer’s journey across channels. Experiential design starts with recognizing and prioritizing your (i.e. 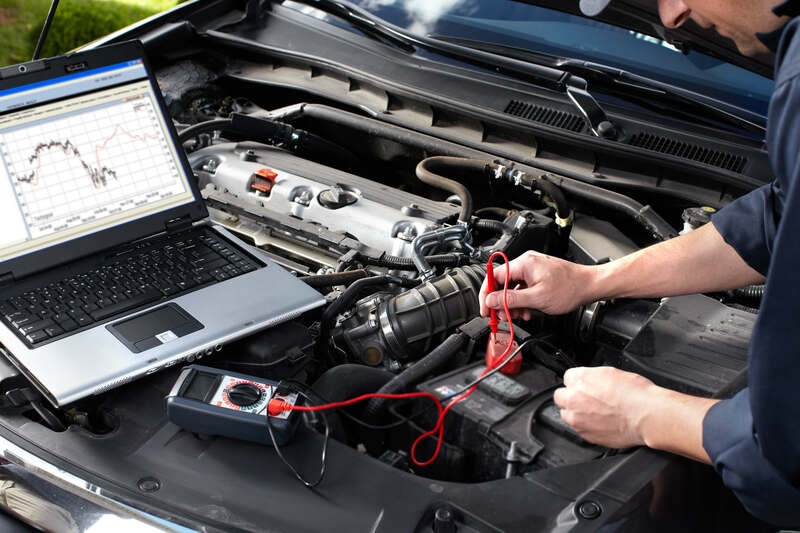 your customer’s) most important “touches” so you can optimize the operational factors that drive them. For health plans, the inventory of touches includes your member as well as your providers. We recommend you start with defining (in a minimally viable way) how the discipline of Customer Experience (CX) will work at your company. 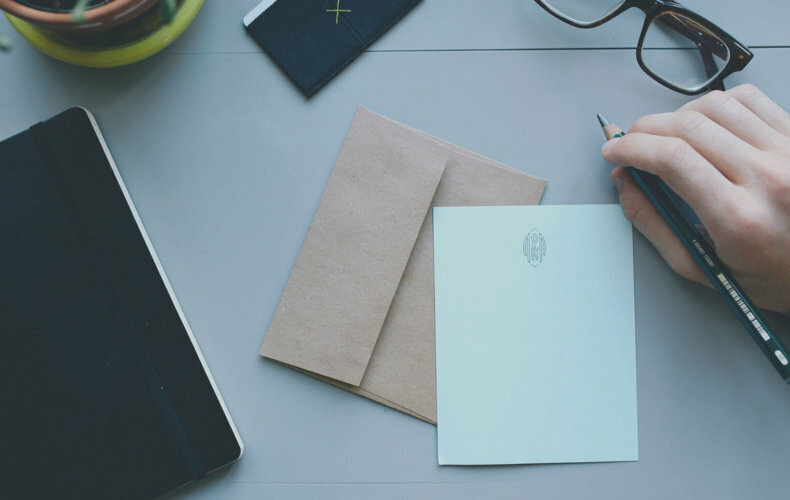 Although CX eventually encompasses all of your company’s touchpoints and communications, synchronized across channels to achieve maximum customer activation and brand awareness – we are asking you to just spend a day outlining the basics and assigning responsibility for them. Just do enough to define your most important first CX project(s) and get someone assigned to the task. Then see where it goes from there – and keep it Agile. As first projects go, we recommend you start with a journey map. A Customer Journey Map is a graphic representation of the journey your prospect/customer takes in relationship to your organization over time and across all touch points. This tool emphasizes the intersections between your processes, your customer’s jobs-to-be-done, your measures, and your customer’s expectations. If you cannot define the touches, how can you truly prioritize which need fixing first? We recommend you first focus on the “experiences” that move the needle for customers and impact your cost/profit outlook. A few things stand out for prioritization. Digital journeys should be prioritized over manual ones as it easier to “fix” digital than physical. And, McKinsey research shows digital-first journeys produce higher customer-satisfaction scores than traditional journeys. Reducing journey time (the time it takes to complete an individual journey) should be prioritized over adding new features. Customer satisfaction has a higher correlation to “ease-of-use” than “feature rich”. However, keep in mind that there are diminishing payoffs for reducing journey time, so only take it as far as it produces returns. imagine.GO specializes in helping companies thrive where consumerism and health care converge. We have helped organizations ranging from fortune-100 companies to startups, quickly define better business models and communicate them to stakeholders. We have implemented our “100 Days to Customer Experience” model for several large health insurance plans and other retail-focused healthcare companies. Here is the link to the McKinsey article we are referencing (The four pillars of distinctive customer journeys). 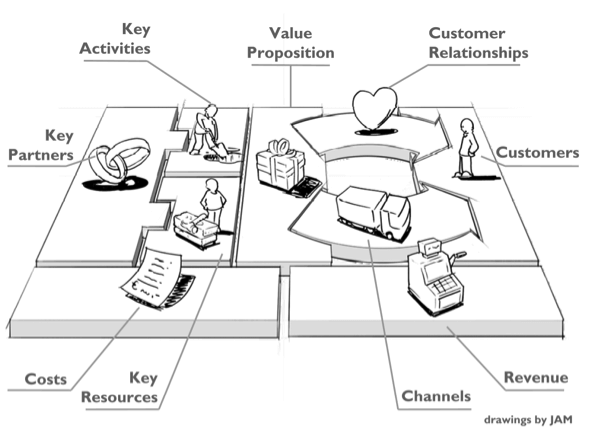 What is a business model canvas? Wikipedia defines it as “a strategic management template for developing new or documenting existing business models”. It is not a business plan, but rather a visual language designed to align business activities that produce value by illustrating potential trade-offs. The idea was initially proposed by Alexander Osterwalder. Improved consumer experience yielding an informed decision maker aligned to their risk and reward. Our healthcare business model canvas, which we are calling modelH, must also work in a market-driven system. Better ideas can then be generated and evaluated using that engine because they 1) create shared value and 2) can succeed in the marketplace. Likewise, current models and trends can be evaluated through this engine to see if they are effective. The basis for modelH is Alex Osterwalder’s work on business model generation but modified to fit the uniqueness of the American healthcare domain. Our community will participate in modifying the Osterwalder model as needed to create the modelH Healthcare Business Model Canvas. Our work on Phase 1 of for modelH will take on two distinct conversation types. Customer Segments – the customer groupings a business model serves. Value Propositions – the collection of products and services a business offers to its customers. Channels – the way a company brings its value proposition (product) to its customer segments. 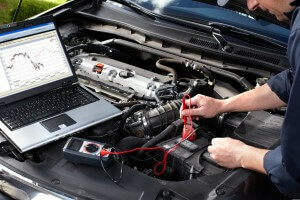 Customer Relationships – the type of connection a company wants to create with their customer. Key Activities – the most important tasks in the execution of a company’s value proposition. 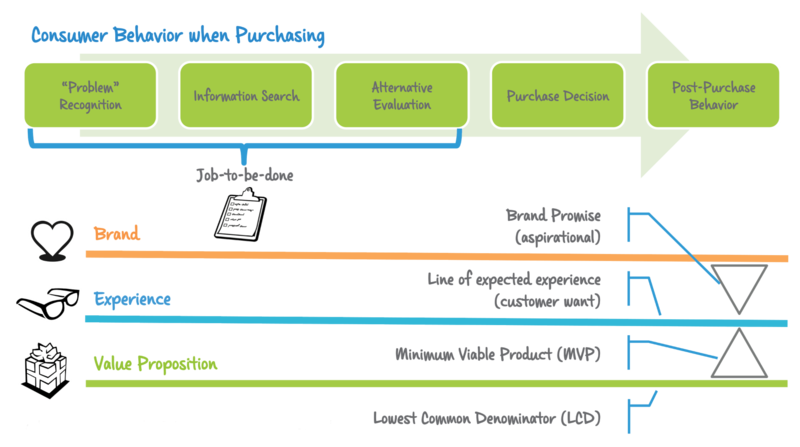 Key Resources – the internal assets required to create value propositions for customer segments. 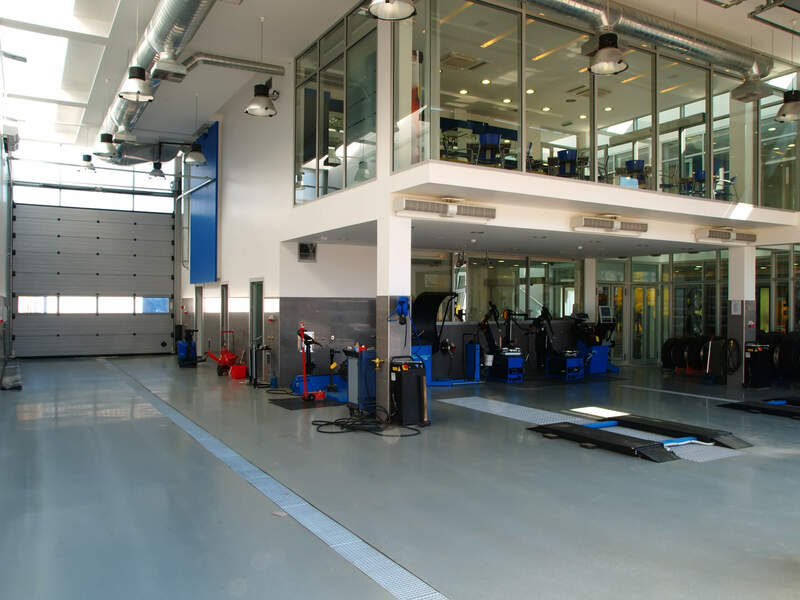 Key Partners – the external relationships needed so a company can focus on their Key Activities. Costs – the most important financial concerns of a company’s business model. 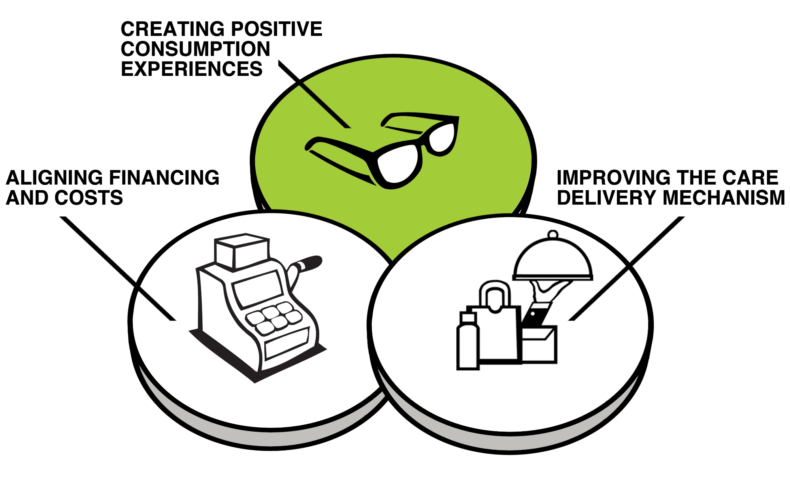 Revenue – the way a company makes income from each customer segment. Externalities – the external forces (regulations) imposed on healthcare business models. 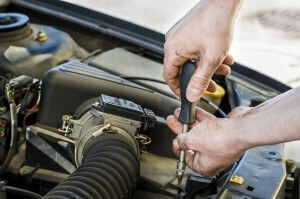 Jobs-to-be-Done – the customer’s JTBDs, which may not adhere to a company’s value proposition. Intermediaries – the influencers/intermediaries between the healthcare customer and the product. Experiences – due to multiple intermediaries, customer experience bears a greater look. Cost Drivers – for healthcare to exists, the cost drivers must come under control. Payments Sources – in healthcare, customers are separated from payment sources in many cases. Platform – the healthcare ecosystem is interdependent, requiring an infrastructure to work. Hello again. I wanted to give you all another update on the big project I am calling modelH. This project is a dynamic collaboration between Innovation Excellence, Batterii, and a bunch of great healthcare thinkers including me. Last week I told you about what we were trying to solve. This week I aim to tell you how. I need your help to make this work. But before we ask you to get involved, let’s talk more about how we can solve this problem – together. The American healthcare system is not so much broken as made up of working parts not working together. Our goal of Health Model Innovation is lofty, but achievable. We believe modelH will result in a practical guide to fixing the healthcare system that all stakeholders can use to create better aligned and market-sustaining business models. But our goal is too big and too important to try and solve alone. This cannot be done without the actual stakeholders co-creating the solution together, outside of an over-focus on any particular theme, or an over-influence from any stakeholder group. Phase 1 is to agree on the framework and tenants of a healthcare business model canvas. This will create a structured means for business model generation, similar to the one developed by Alexander Osterwalder and team, but designed to work in the American healthcare system. Phase 2 will use the healthcare business model generator to develop and evaluate innovative market models and business ideas with the hope that some party within the ecosystem, or even outside of it, takes them to market. Phase 3 will take our findings and publish them in a visual playbook for all healthcare innovators to use. Stay tuned – next week we will discuss how to build a business model canvas for the American healthcare system. I had two unrelated experiences in the last 2 weeks around return on investment in healthcare. One was a question from a social media follower on how I approach ROI, and another was reading a BLOG entitled “ROI in Health IT is More Than Just the Pricetag.” I disagreed with the BLOG’s premise as I feel that Healthcare IT projects are some of the most costly and poorly executed across all industries. I decided to write up a short post on this subject. Can healthcare have a return on investment? The cost of healthcare should be a primary concern for all of us. Healthcare Reform, while providing access to more consumers, does not address the underlying problems of escalating costs. And costs are most certainly rising. 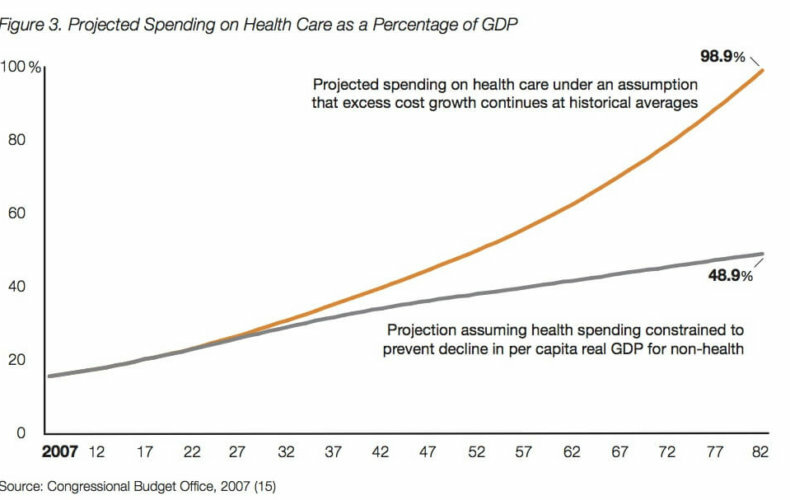 In the 2008 Robert Wood Johnson Foundation publication entitled High and Rising Health Care Costs: Demystifying U.S. Health Care Spending, you can clearly see that unless the model changes, and cost controls are implemented, the healthcare system as we know it today will implode. I responded to the BLOG author that cost matters more than anything else. If we do not reign in cost, we will bankrupt the system given its current trajectory. In my experience, many – if not most healthcare models do not produce a viable patient health outcome compared to their cost. Likewise, we are often misguided to make statements like technology will solve our problems. Healthcare companies produce loads of unused and unusable technology. It is now the time to invest in creating an experience that produces known outcomes – and whatever technology is required to create those experiences, and then go forward. But to lead with the constant battle cry of “technology will save” us, whatever the cost might be, takes the care out of healthcare. I like to think ROI is quite definable for healthcare. ROI is the production of value as compared to its economic cost. Value is very definable in healthcare. “Value” is the patient health outcome achieved per healthcare dollar spent. Reduced aggregate cost of care. How Do I Create ROI for Clients? I have based my work in this area on Clayton Christensen (Jobs-to-be-done), Tim Brown (Customer Experience), Eric Reis (Minimum Viable Product), Alex Osterwalder (Business Model Innovation), Peter Senge (Co-creating Shared Vision), and Harvard Business Review (Decision Design). I combine these premises with deep and varied healthcare experiences to deliver collaborative business modeling, decision driven organization design, and agile communication techniques to ensure that your great ideas have momentum, and meet the market ready to accelerate profitable growth for your company. Information about what markets, products and/or services NOT to pursue is valuable. And as such, the minimum cost in time and resources spent on obtaining that information is vital. Business Models cannot keep up with the rate of change brought on, and accelerated by consumer empowerment. As such companies must invest in R&D, innovation, or what ever you want to call it and in customer experience. Within these guidelines, the search for new business models is in-and- of-itself valuable and often a good return on investment. Care must be take though, to lessen the cost and time commitment in finding and proving out new models – this is what I call The Drawing Room. So I encourage and teach companies to validate ideas and advance them to the market in the fastest and most cost-efficient manner possible. I advocate for the “NO” in innovation – so many, perhaps most, ideas are appropriately killed or sidelined. Using the tools and techniques in “The Drawing Room,” I show you how to do it quickly and painlessly. Once a good idea passes certain stage gates, it needs a real business plan to match its prototyped business model. Calculating the staging of expected return on investment in a collaborative fashion, and communicating it to all stakeholders is the second part of the equation. I have built many businesses and business lines for companies – so there is a lot of art and science I have discovered in getting everyone on the bus and then communicating pre-decided progress against goals in an effective way. I decided to tackle the subject of innovation in healthcare financing, or how Innovative health plans are looking to disrupt their payment models. One reason I am focused on this subject is that healthcare reform while providing access to more consumers, does not address the underlying problem of year-after-year of escalating costs. 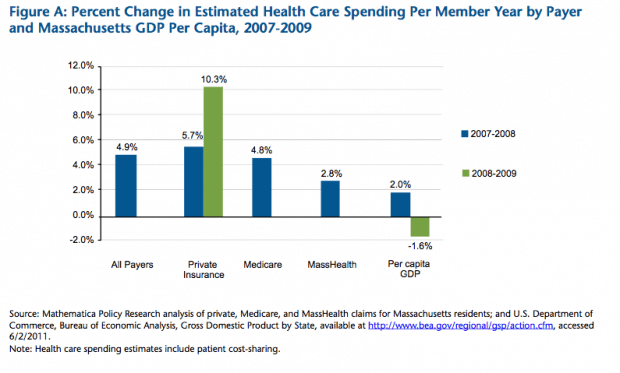 Take Massachusetts for example, where all citizens can receive healthcare coverage – yet medical spend has continued to increase more than 7% year over year. Innovative health plans are looking to disrupt their payment models. To help control costs, payers and providers are increasingly agreeing to share risks by entering into innovative payment contract arrangements called Accountable Care Organizations, or ACOs. This concept is an important first step, and will produce a “first cut” of reduced healthcare costs as the incentives to practice only necessary medicine will be much stronger for all parties involved. However, to sustain the cost savings and produce a profitable and efficient healthcare system, payers and providers must invest in the enabling capabilities and experience framework that is necessary for parties to take a risk position and produce a “wins” for all stakeholders. The intent of ACOs is to move away from the traditional pay-for-service model to one that better aligns care with the holistic needs of the patient all within a more affordable cost structure. By either definition, it boils down to Insurers and Providers agreeing on how to share risk and the cost that is associated with that risk. Make no mistake; this has to be as much about cost savings as it is about care. The math insists on it, and I am fine with that. 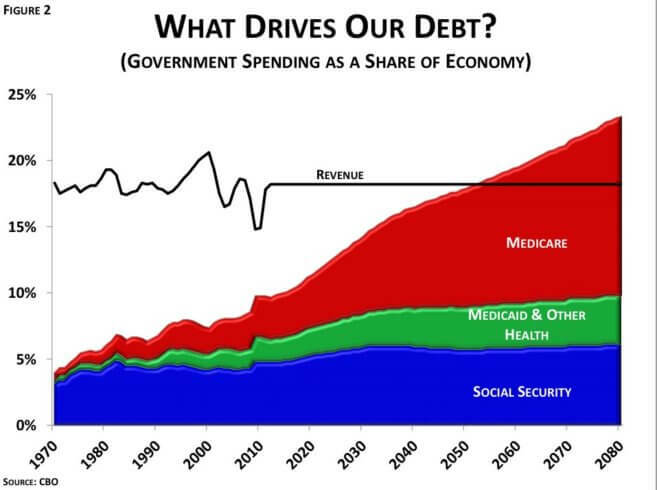 Continuing the trend in the current healthcare cost model, which shows no signs of stopping, coupled with many requirements mandated by the Affordable Care Act, in all likelihood would bankrupt the system. For example, based on the Affordable Care Act, an ACO must agree to manage all of the healthcare needs for a minimum of 5,000 Medicare beneficiaries for at least three years. If we apply the current model to this new payment structure, I advocate that participants cannot break-even, let alone produce a profit. To ensure that ACOs work, the entire healthcare system needs to commit to a new model. This approach includes helping Providers create a better model of care that is defined by more than just cost, yet allows them to be in agreement with how they are compensated and how they practice medicine. It also must result in more patient access to care inside and outside of the actual doctor’s office. And finally, Plans and Providers must work together to create meaningful patient experiences that result in behavior change or all of this is for naught. All parties involved in an ACO must be aligned and coordinated in their incentives and transparent in their distribution of risk. But risk-sharing contracts in and of themselves are not enough. After that begins the hard part. For ACOs to last, unlike managed care in the 90’s, they will need a sustainable framework to achieve cost, quality, and patient experience. ACOs will only succeed if participating healthcare providers have the people, process, and technology they require to collaborate on care amongst themselves, and with patients. What is the role of informatics in ACOs? At the heart of effective risk, control is an intense investment in informatics. Imagine a hedge fund with the same level of risk tools and insight as what payers and providers have now. ACOs need enhanced information systems to track patients, coupled with economists and physicians that can make sense of the data and use it to determine how to deliver more effective care. I will cover this in more detail in a future BLOG. What does improved care delivery mean? Improved care delivery is not just the view of the Health Plan in regards to “necessary medicine”. It also means the provider believes they are practicing better medicine, and most importantly the patient confirms it. This approach requires a patient-centered approach to care management that focuses on quality, cost & the patient experience. Plans might consider helping finance provider practices in regards to providing improved capabilities for delivery of care. I will cover this in more detail in a future BLOG. Can you create a winning care consumption experience? Think of this as patient relationship management. This statement means creating engagement models that use carrots and sticks to get members to comply with evidence-based protocols, and enrich ties with their provider. It means creating an experience that ensures the patient is ready to receive care and leaves the provider committed to a plan of action that is manageable and traceable. I will cover this in more detail in a future BLOG. Who is Leading the ACO Effort? 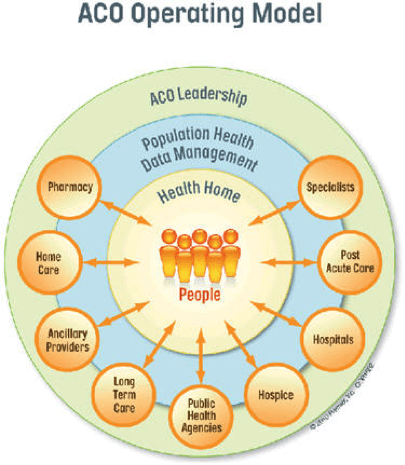 ACOs are primarily about care, so most of the efforts are being driven from the hospital side. But Insurance Plans realize they must also get into the game or be left to live with its outcomes – whether they are advantageous to the Plan or not. Here is a well produced 5-minute video on the Arizona Connected Care, an ACO based in Tucson, Arizona that is comprised of for-profit and non-profit practices, a hospital system, and a government qualified health care facility. The video, while somewhat of a commercial for Optum, highlights how several disparate provider practices have come together to create a better care model that incorporates informatics, experience, and risk sharing. The Arizona Connected Care program was awarded participation in the Medicare Shared Savings Program by CMS, which rewards ACOs that lower the rate of growth in health care costs for Medicare beneficiaries while meeting performance standards on quality of care. Hospital systems are not the only ones putting together ACOs. According to The Commonwealth Fund, the majority (56.3%) of hospitals participating or planning to participate in an ACO said they were actively pursuing ACO contracts with commercial payers, including self-insured employers. In the opinion piece “The End of Health Insurance Companies”, Ezekial Emanuel argues that Insurers will be disintermediated from the healthcare system. Some people believe that he is on the right track. The smarter insurers see this possible outcome as well and are doing something about it – mainly in trying to partner with regional care providers and create ACOs of their own. Here are some examples of Plans and their ACOs. WellPoint acquired clinic operator CareMore for $800 million last summer to make the transition into the ACO business. HMSA, the largest blue plan in Hawaii, launched a new PCP pay for performance program that is supported by a member engagement portal known as Cozeva. UnitedHealthcare, part of UnitedHealth Group, owns Optum who has invested heavily in developing the informatics services needed to enable ACOs. Aetna announced a partnership with Banner Health Network to provide technology that will support a health information exchange within an ACO. 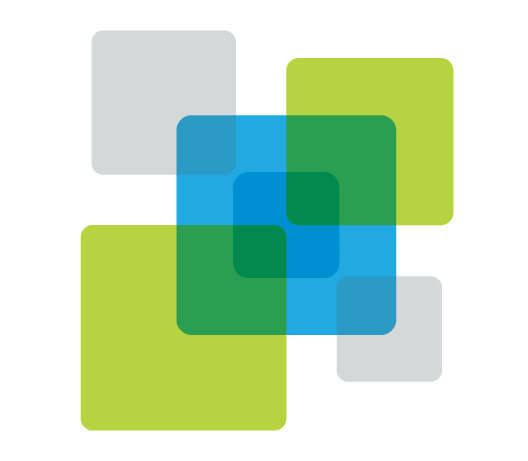 Another source at Geisinger Health System relayed that this well-respected health system is exploring their ACO enablement model, which is focused on data analytics and interpretation and clinical redesign, to sell as a co-branded product or consultative practice. GuideWell launched 4 ACOs in 2012, starting with an oncology partnership in Miami between its parent company, Baptist Health South Florida, and Advanced Medical Specialties (AMS). 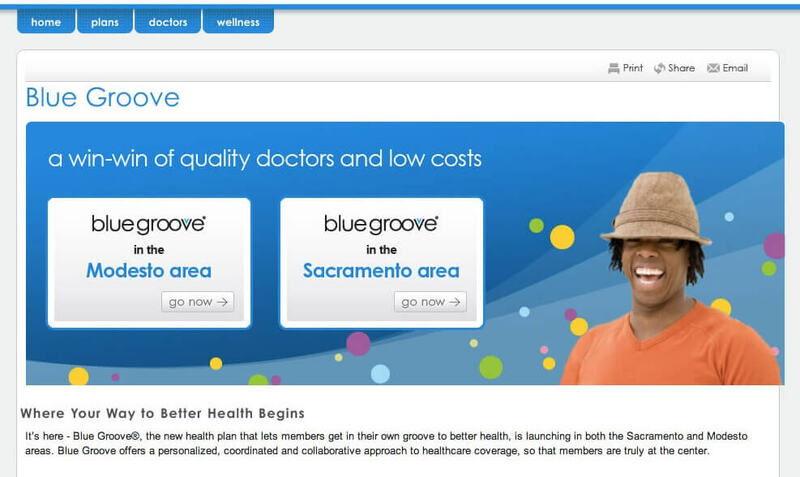 In California, a plan under the blue umbrella is experimenting with a new health plan, called Blue Groove that offers members a personalized, coordinated and collaborative approach to healthcare coverage. 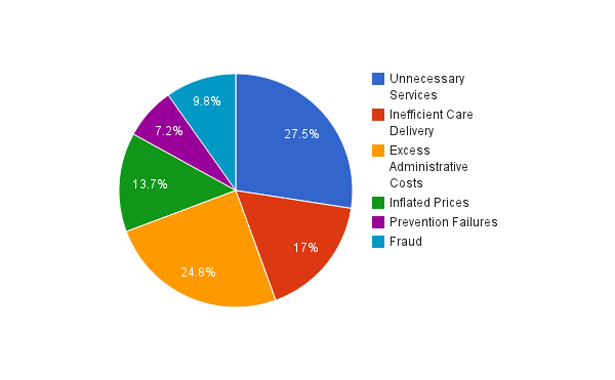 Do ACOs Mean Less Money for Providers? Statements like this have generated concern for many doctors and hospitals that are looking at ACOs as a way for insurers to reduce their risk at the expense, and subsequent revenue loss, of the providers. Does this mean that ACOs will lower the profits for providers? Not necessarily. According to the Health Research and Educational Trust, Hospitals will certainly see a change in revenue mix. Looking at the potential for a 10.7% drop in fee-for-service revenue looks disconcerting at first glance. But keep in mind, this is not a matching drop in profit. It costs money to apply fee-for-services, which are also reduced from the equation as those unnecessary services are removed. But take a look at the plus shared savings – this is where ACOs can conceptually shine. By practicing better medicine, and less of it, hospitals can reduce their operating expenses and actually improve their bottom line at the same time. ACOs do not have to be HMO 2.0. Capitation has already been tried before – but without the informatics, care delivery changes, and experience improvements that I advocate are necessary to make an ACO work. This time around can be very different, and we are only at the beginning of this journey. 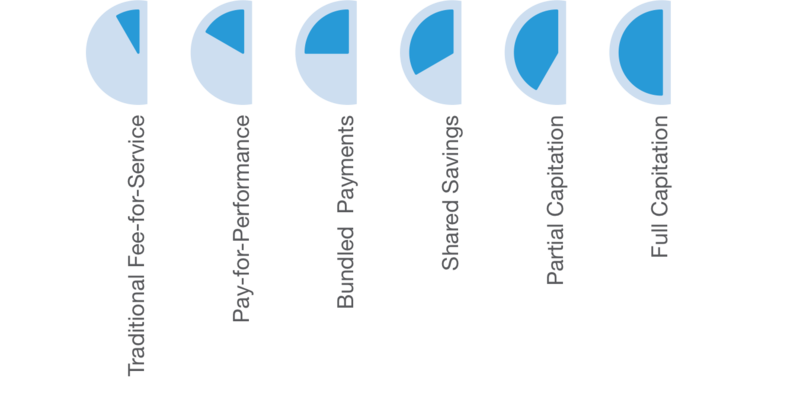 Our next blog will look at understanding the payment model spectrum. I will be giving a talk at the ACOs Summit in Austin, TX on January 16, 2013 starting at 8:55 am. The program is “A framework for sustainable ACO enablement”. You can find more about it here. Insurers and Providers must first agree on how to share risk. After that collaboration begins the hard part. For ACOs to last, unlike managed care in the 90’s, they will need a sustainable framework to sustainable achieve of cost, quality, and patient experience. In this session, you will learn about the essential ingredients in a value-based ACO framework that supports risk-sharing contracts long-term.